PhotoswithStyle: I've got my eye on you! Being asked back is always a good sign and I was delighted when Mark Houlden of Ultimate Boxing Fitness asked me to photograph his second Ultimate Fitness Boxing Show again at Dorking Halls. 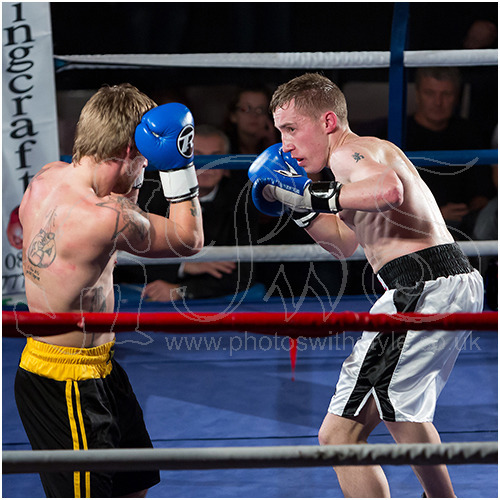 Photographs from all the bouts are available to purchase from my Pro Gallery. Or feel free to check out my Sport gallery on this site.